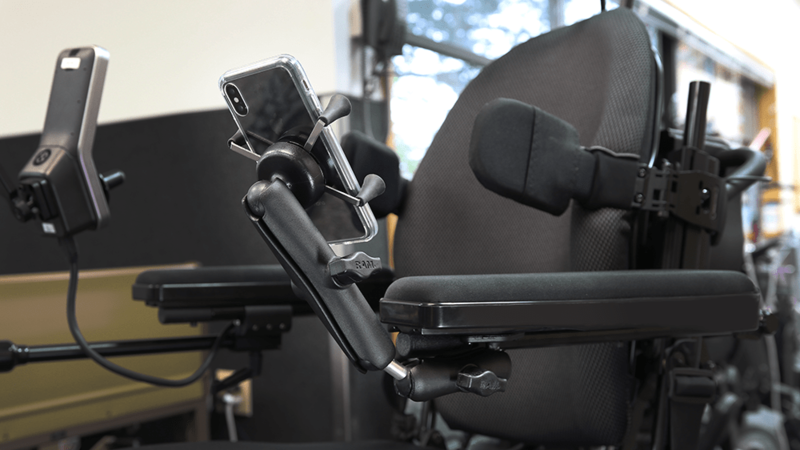 RAM® Mounts don’t only make life easier in the most demanding environments – they can also make life easier at home. 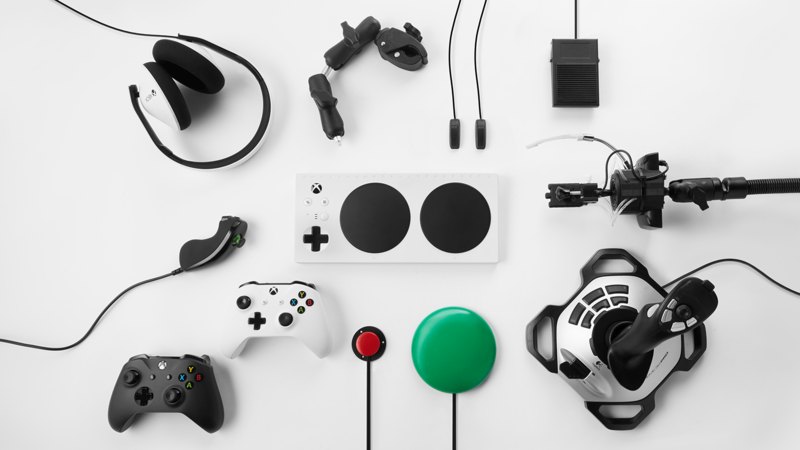 From accessibility mounts and charging solutions to phone and tablet holders, you can apply RAM® in your daily life whether you’re cooking, gaming, streaming, or vlogging. 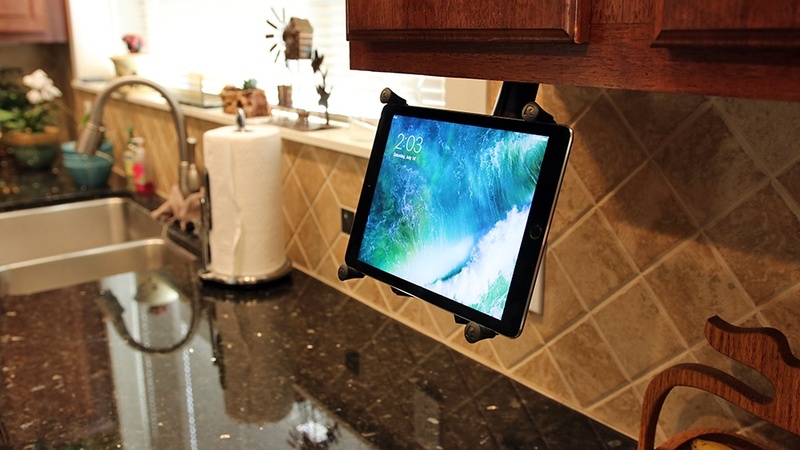 Explore all the ways RAM® mounting solutions can make your home a little more comfortable below.